my previous wp was made by this . Thank You very much. I really love this picture! Your yhe best ! Pink and black does look pretty. and like you said casual..thats cool. 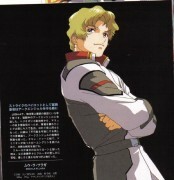 LUcas so cute nice sacn,thanks fir shars. 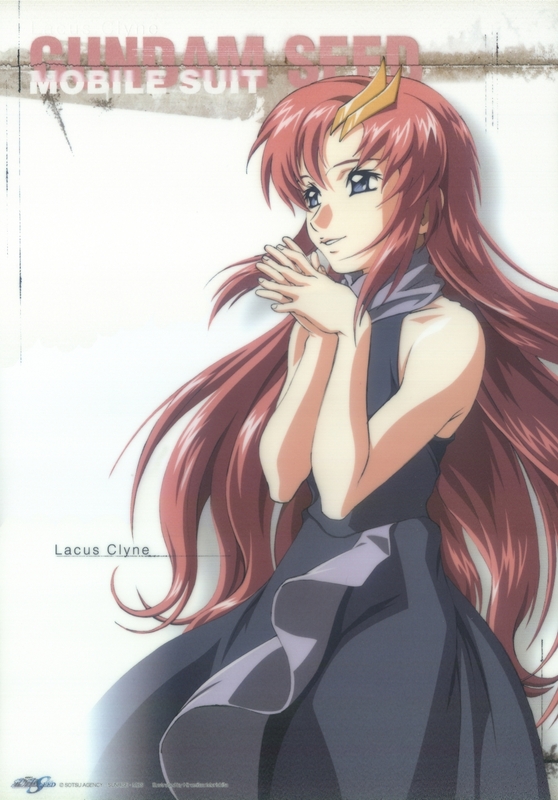 thanks for this picture of lacus clyne! my how lovely! her outfit is cute! thanks for sharing!